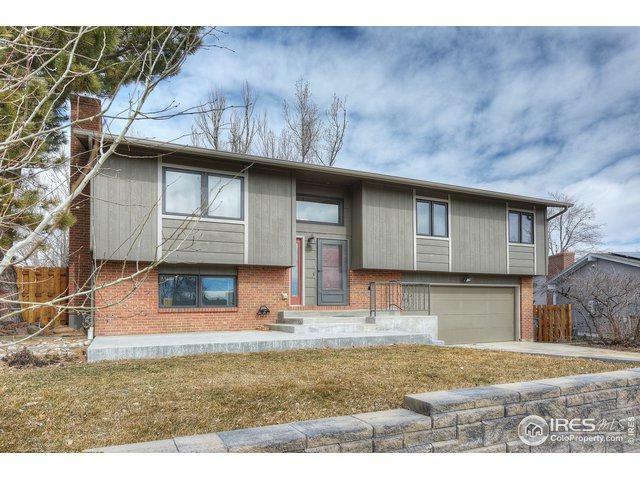 Backing to a wooded pocket park with Waneka Lake Park just around the corner, this lovely updated home offers wonderful living. 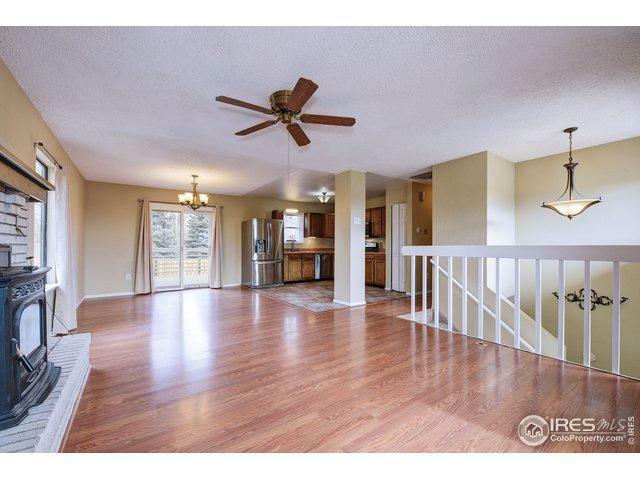 The kitchen with a tile floor is open to the living area, both bathrooms are updated, new carpet in bedrooms, family room with 14" tile and gas fireplace. Replacement wood windows, new electric panel, high quality pellet stove in the living room, expanded deck, storage shed. 5 yr old roof. 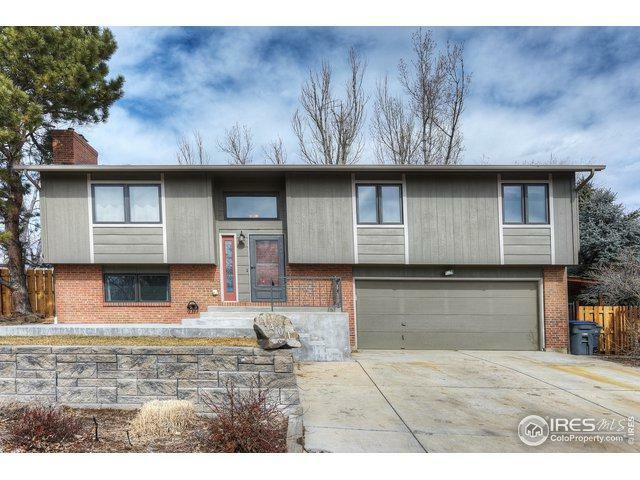 Priced in consideration of the original furnace, kitchen counters and cabinets. 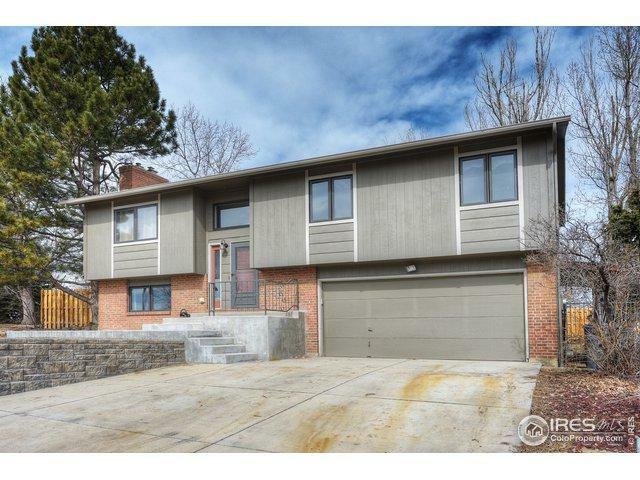 Listing provided courtesy of Paul Dart of Re/Max Of Boulder, Inc.